One of the reasons behind the ruling that the level of ethanol in new make spirit for Scotch cannot legally exceed 94.8% is so features from the fermentation & raw materials are retained. 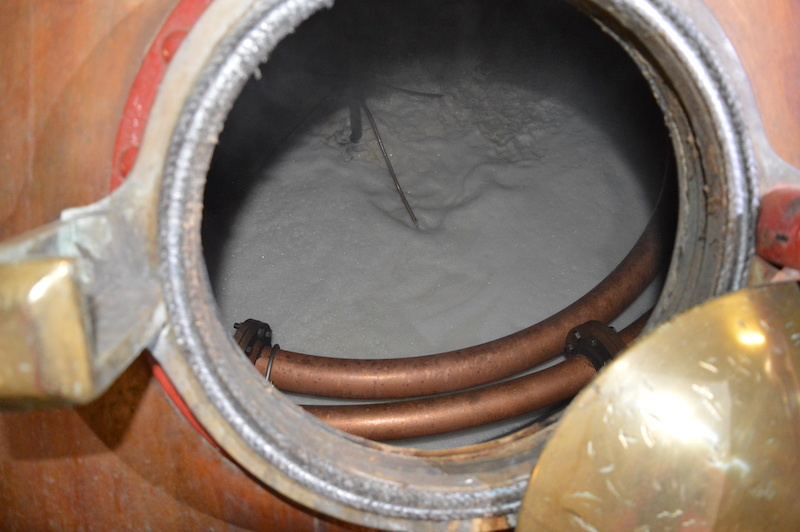 In gin production, the ethanol is purified by repeat distillation to reach at least 96% abv, producing a neutral spirit. In America pharmaceutical companies are the dominant suppliers of gin spirit, as they have huge stills designed to produce extremely pure ethanol for drug manufacture.